What makes Manor Royal great? 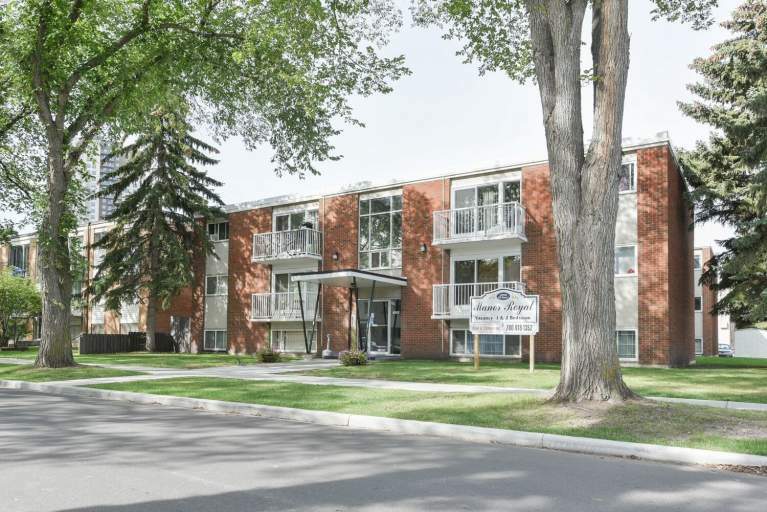 Manor Royal is a beautiful low-rise building, exceptionally maintained by caring on-site staff. Our spacious suites feature plush carpeting and large windows that allow for plenty of natural light. Onsite laundry facilities and ample parking are some other benefits our residents enjoy. Who lives at Manor Royal? 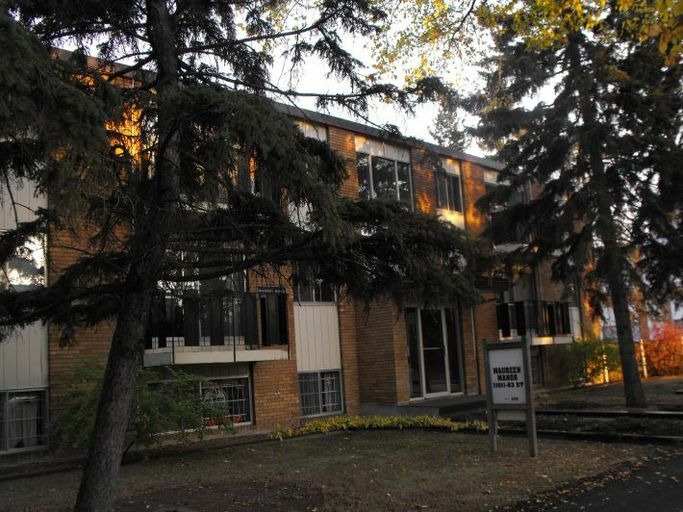 Everyone enjoys living at Manor Royal for its friendly community and quick access the University of Alberta, Royal Alexandra Hospital, and Downtown. Enjoy your leisure time close to home with the Commonwealth Stadium just steps away! Also, the trails along the North Saskatchewan River are perfect for biking, jogging, or quiet walks. 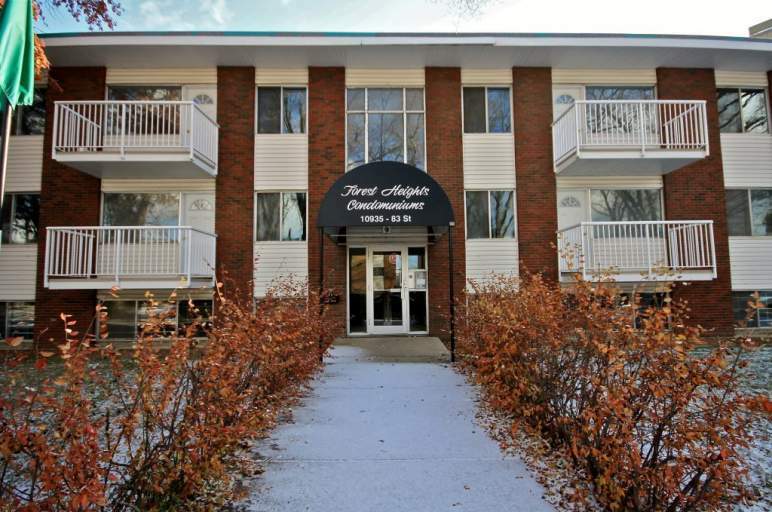 Shopping Downtown is quick and easy, or explore Edmonton City Centre and Kingsway Mall – just minutes from home. There are also many great restaurants in the area. Commuting is easy with the Stadium LRT station a short walk away and several major transit stops just steps from the building.